The Head of the Main Department of the Interior Ministry in Kyiv, Major General Oleksandr Tereshchuk, has been dismissed, Ukrainian Prime Minister Arseniy Yatseniuk said on Friday during the Hour of Questions for the Government in the Verkhovna Rada, Ukraine’s parliament. "The head of the Kyiv police has been dismissed today. He was lustrated," the prime minister said. 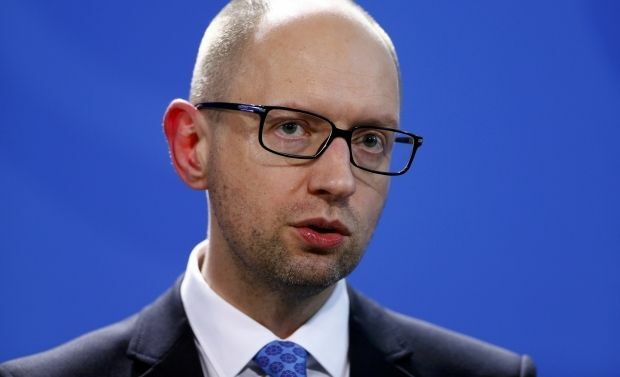 According to Yatseniuk, all law enforcement and public service agencies are checking and replacing staff every day. "Hundreds of officials have already lost their jobs," he said. "The main challenge for the government is not to destroy the possibility of a law on lustration," Yatseniuk said.